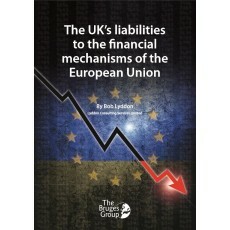 The UK’s potential exposure to the EU is over £80 billion. This demand can come when there is another Eurozone crisis. Leaving would relieve us of this risk.